These specialists must keep pace with growing consumer demand. Dermatologists are in great demand not only for the treatment of cancer, but also for skin conditions like acne and psoriasis. 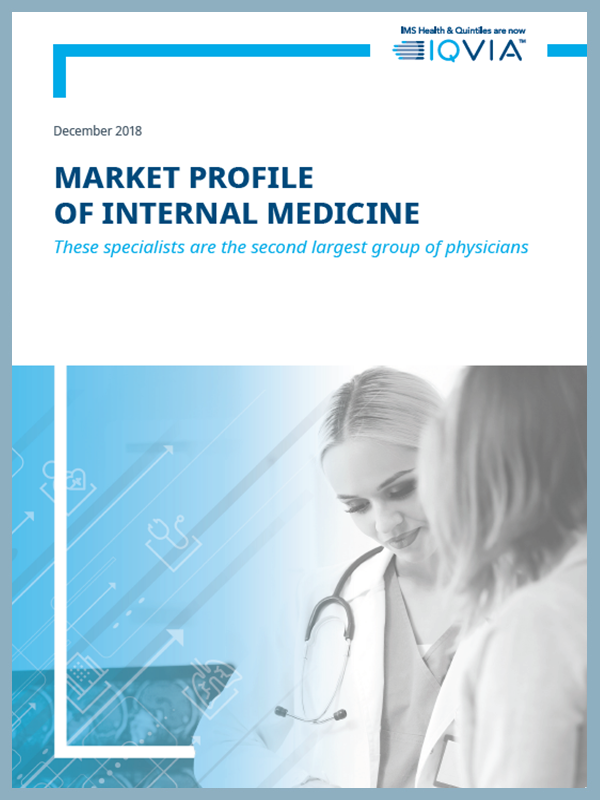 This issue of the OneKey Market Insights series provides comprehensive details on this group of physicians. At 100,000+ strong, they are only out-numbered by family practitioners in the U.S. They are trained to identify and treat a variety of illnesses and health problems in office, hospital and elder-care settings. They are the most common type of physician in America. 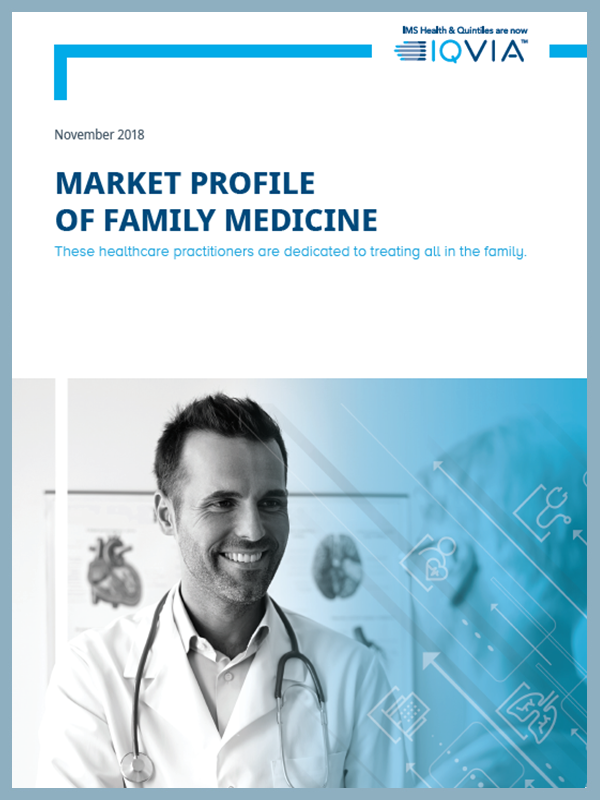 More physicians practice family medicine than any other specialty. Treating patients of all ages and genders in many different settings, family physicians are as versatile as they are skilled and dedicated.